NPH Spain wins an award from the pharmaceutical company Lilly, through its corporate social responsibility program. The funds will go to fight tuberculosis (TB) at the NPH Haiti St. Damien Pediatric Hospital. With this contribution, Lilly remains committed to the MDR – TB Partnership initiative the company has promoted globally since 2003 to combat tuberculosis. This disease kills more than 150,000 people worldwide each year affecting mainly the populations of developing countries. The TB program at St. Damien’s treats both Pulmonary and Extra-Pulmonary TB and is for children between 0-14 years of age. Some cases are hospitalized, but most are outpatient receiving a six-month regimen with close supervision for compliance by two field agents. 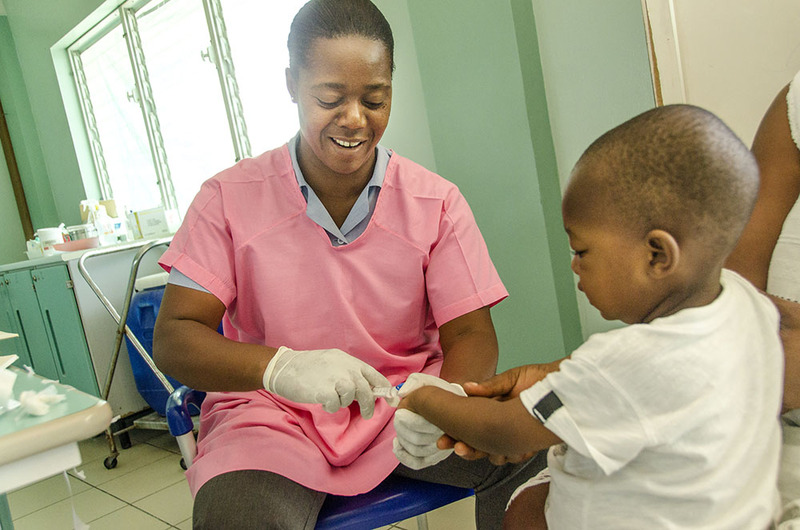 In 2014, St. Damien provided 1,656 TB consultations and treated 298 pediatric cases.